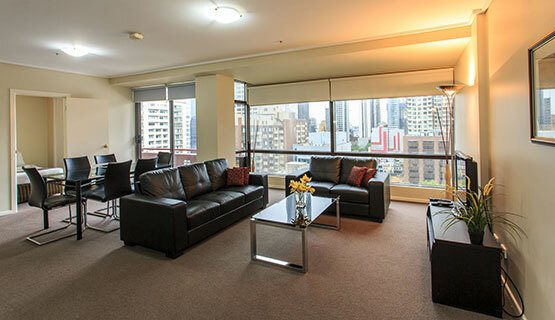 The Paramount Melbourne Serviced Apartments offers a range of 1, 2 and 3 Bedroom Serviced Apartments =in its Melbourne CBD accommodation. 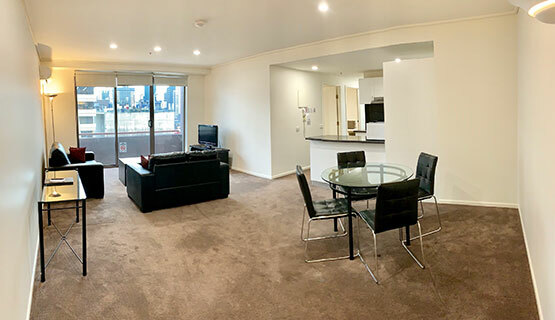 Enjoy our serviced apartments with spacious well-defined living and dining areas, offering ample room for relaxing, entertaining or conducting business meetings. 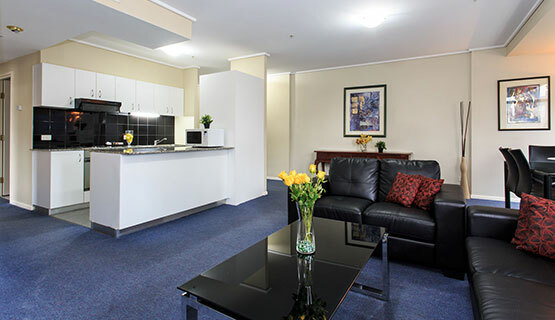 All our serviced apartments are fully self contained with kitchen facilities, washing machine, dryer, dishwasher, iron/ironing board, as well as security intercom and direct dial phone lines. 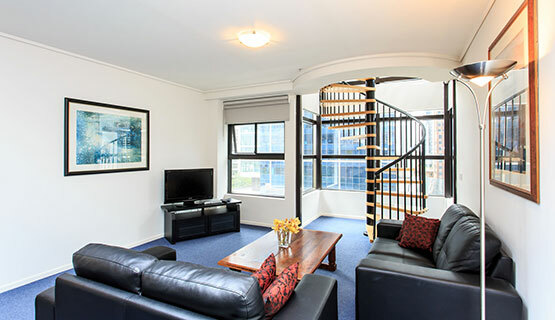 Melbourne Accommodation That Has It All! Paramount Self Contained serviced apartments accommodation offers various guests facilities like the spa, sauna, tennis court, heated pool, gardens and more. 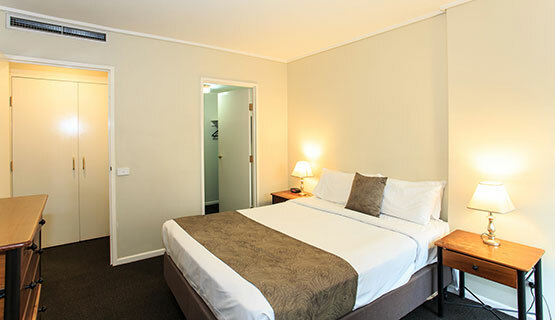 Whether you are here on a business trip or for leisure, Paramount Melbourne Serviced Apartments will ensure that you have an enjoyable trip.